What makes email marketing so effective? Why do marketers continue to use email as a platform for success? What significant advantages does email marketing have over other platforms? The key to an effective email marketing campaign lies with the marketer that’s creating the email. Although email has been branded as an incredible effective type of marketing, many people become upset because they don’t get their “promised” results. The truth is, if you don’t know how to incorporate the right strategies, you’re more likely to fail than succeed. This is why marketers stress the importance of understanding strategies and utilizing them in the right manner. For example, your first set of emails offering a free product is successful. Your clickthrough rates are sky high and your website traffic is astounding. Now, where do you proceed from here? The bar has been set high for you now and you’re going to have to follow it up with an email that has a call to action. If you decide to go the route of offering more free products, your email recipients will only expect to get free things from your company. You’re just shooting yourself in the foot and establishing your reputation as the brand that gives away free products in each email. 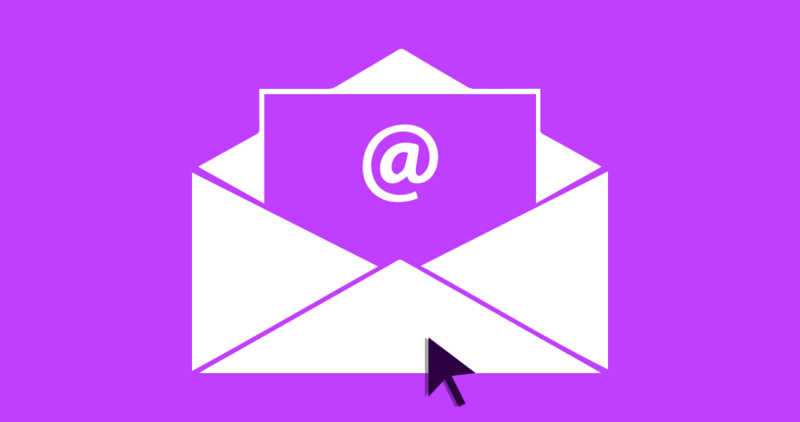 Email marketing is a cost-efficient and easy way to reach out to your prospects. But, if you don’t understand how to create the latest and greatest emails, you may fall flat on your face during the process. As with every marketing technique, there needs to be a fluent understanding of your customer base and how you can better reach them for conversions. Your chase for glory begins with your approach. Bio: eTargetMedia is an industry leader in providing the highest quality leads. With highly responsive consumer and business email lists, eTargetMedia remains a favorite when it comes to successful campaigns.